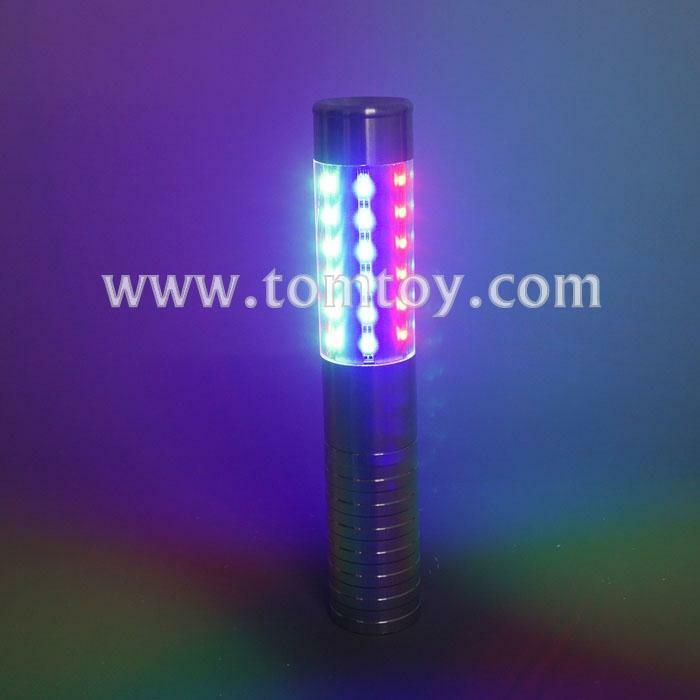 1.Our revolutionary LED STROBE BATON has been an extremely popular item for bottle service. 2.This product is used to attract attention as bottles are being served to customers. 3.We have the lowest price in the industry! 4.All batons are checked and inspected to insure quality.